TOP-100 Series AC/DC Power Supplies is known to offer maximum power capacity with a space of 2.0 x 4.0 (50.8 x 101.6 mm) and storage output of 100 W. It has convection cooling and factory controlled temperature scope of 25°C to +50°C and a unique structure for exceptional productivity of greater than 90% without the need for a cooling fan. 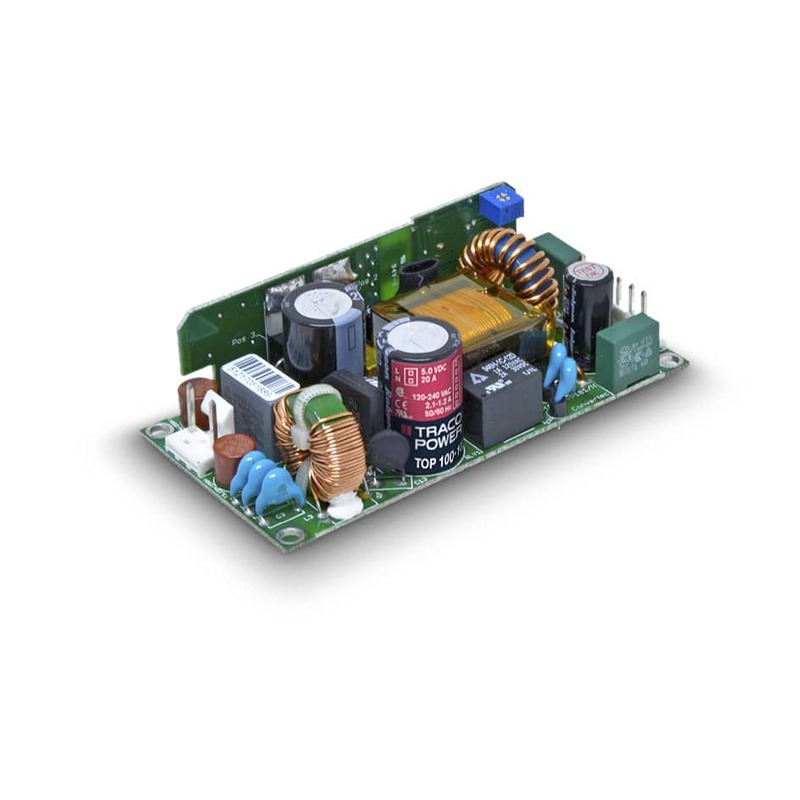 The TOP-100 Series AC/DC Power Supplies conform to the universal security and EMC Guidelines, thus making them ideal for global markets. Additionally, they are certified for Class l and Class ll applications and are perfect for use in industrial, IT operations and customer products with greater dependability and increased thermal coordination. Moreover, its power supply can be utilized for location and complex operations in business related or industrial mechanical tools.